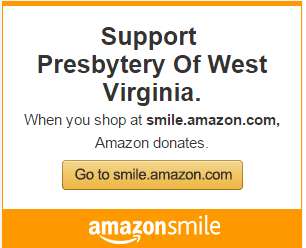 The Presbytery of WV is responsible for the mission and government of the Presbyterian Church (U.S.A.) and its congregations throughout 41 counties of our state (plus two counties in neighboring states). It assists in making connections between local congregations and the mission of the more inclusive governing bodies of our church. 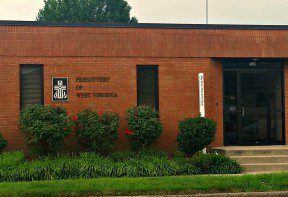 The Presbytery of West Virginia is a baptized, covenant people called by God to reflect Christ’s love through mission, ministry, and relationships. We invite you to visit us in West Virginia. We hope the resources you find here will be beneficial to you in your ministry and will acquaint you with our ministry and mission.